Big Water Excursion | KUMSHEEN | Raft. Relax. Recharge. 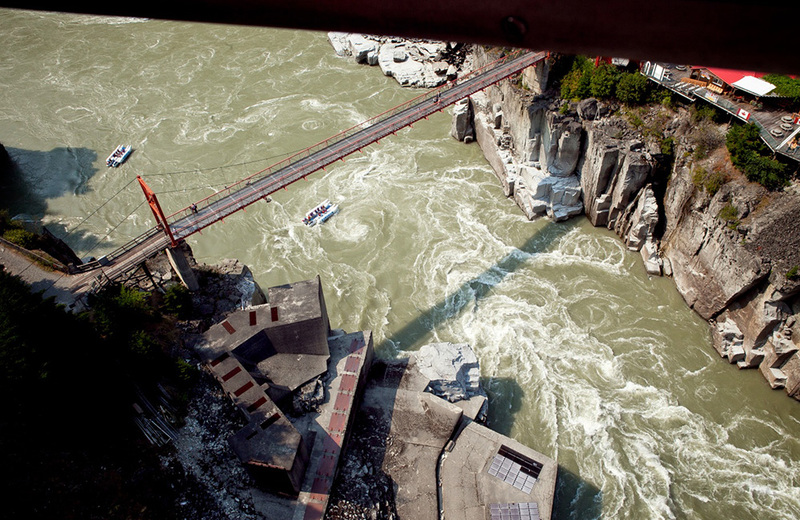 Raft the Devil’s Gorge & Hell’s Gate in a single weekend! Because this could be the BEST TWO DAYS of your summer! 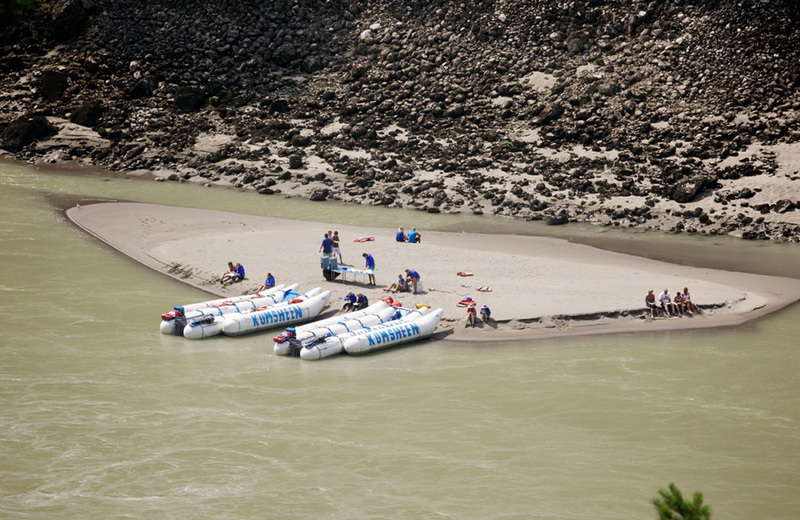 Essentially our ‘Legendary Thompson River’ trip, this is one of the most popular river raft runs in BC. 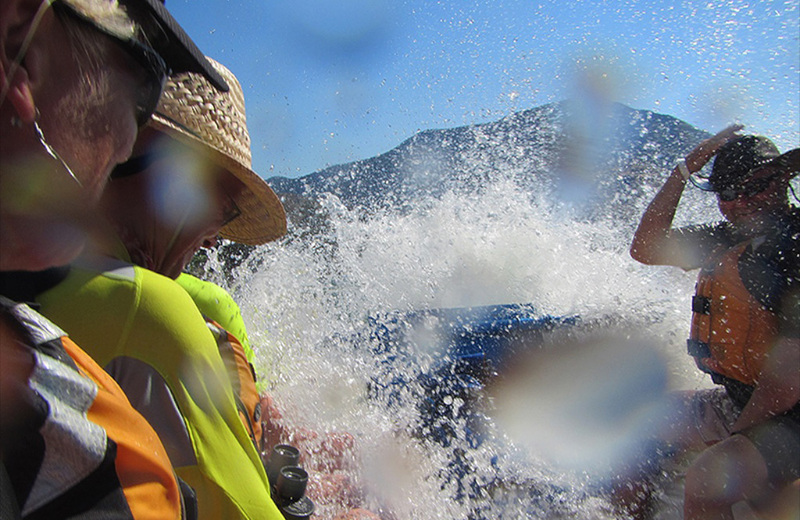 Beginning in the town of Spences Bridge, you will cover 40km, hit nearly 30 rapids while drifting through one of the hottest & driest climates in BC. You will be awestruck by the amazing cascades, stunning scenery, beautiful warm water, and the variety of wildlife. This trip ends in the town of Lytton, at the exact meeting point of the Thompson & Fraser rivers. Here, if you listen closely as you look downstream, you might be able to hear the Fraser saying ‘see you tomorrow’. The ‘Mighty Fraser Canyon’ hosts the Fraser’s largest rapids, most breathtaking canyons, and hoards of wildlife, which is where this tour takes us. This trip has the ability to get your heart pounding as you raft some of the biggest rapids in BC, and shortly thereafter the ability to relax, as you kick-back between rapids to soak-up the sunshine, and take in the breathtaking sights and sounds of this remarkable river. SEASON – Weekends in August.